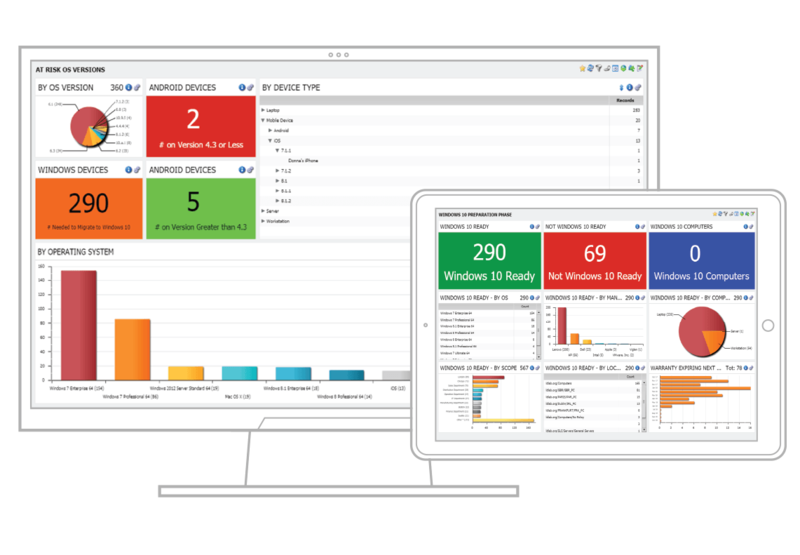 Unified Endpoint Manager Full service unified endpoint management for all your users’ devices. From Windows to macOS, from iOS to Android and beyond to IoT—one place to manage all devices—plus user profiles. Read more than 200 customer product reviews. See how Cy-Fair updated 39K devices to Windows 10 ahead of schedule. Too Many Devices and User Profile Issues? You’re Back In Control. Pat on the back, quick smile, and thank you. Your continued accolades for doing more with less. Employ fewer resources to accomplish faster results. 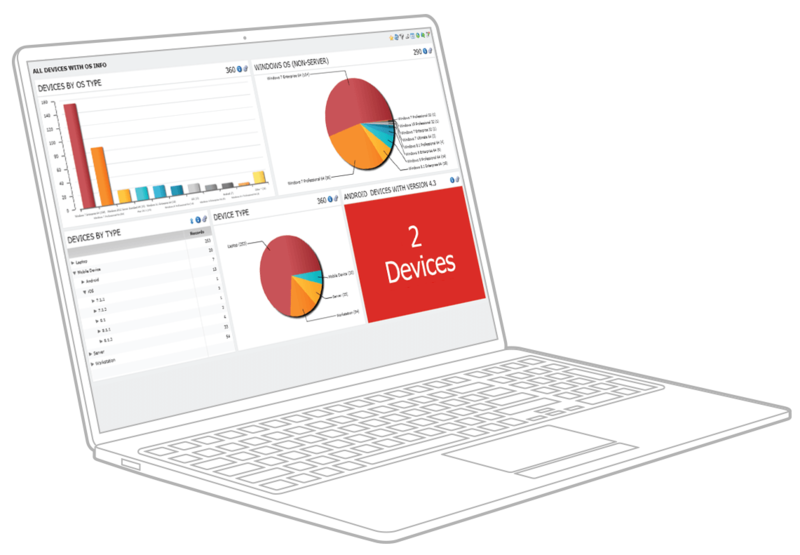 Now one person can manage hundreds or even thousands of users and their devices with Ivanti Endpoint Manager, powered by Landesk. Answer the challenge your users and their devices demand. Why make it difficult? You deserve to manage everything the same way. EMA Consulting provides a detailed report on how to transform your end user experience into Digital Workspaces. Experience UEM today. Discover, inventory, and configure all devices—PCs, laptops, servers, tablets, and smartphones. Also remote control Windows and Mac devices. Users and their profiles move easily between machines—perfect for Windows 10 migrations—and experience fast logon times. Integrate business and IT data into visual dashboards—no coding or BI gurus needed. Manage and secure iOS, Android, Windows, and Mac devices via MDM from one console with easy enrollment and policy management. Automate OS and application patching and isolate and remediate security threats to stay secure and keep your endpoints up-to-date. Quickly migrate or deploy the latest Windows 10, macOS, and Linux operating systems—and automate the rapid-paced, continual updates. Target user groups or provide an app store experience—downloads software automatically to the correct devices. Discover devices and software on those devices, then normalize data for better reporting. Experience complete enterprise Mac and iOS device management from inventory to software or OS deployment. See why so many customers and experts recommend Ivanti Endpoint Management solutions, then choose the product option that best fits your organization. It's always nice when you can talk to someone—especially when you have questions. Call and throw your question our away. You've done your research and you're ready to talk numbers. We're happy to work with you to figure out the right level of investment.